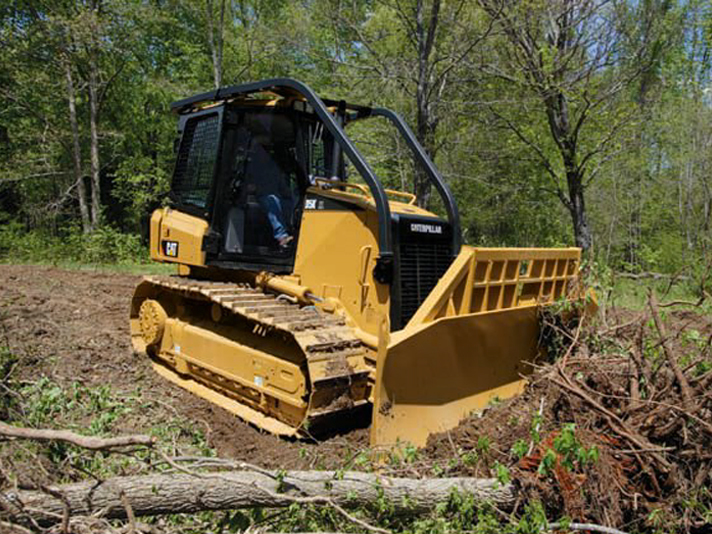 Whether you have a weekend project or are a contractor looking for equipment to get a large job done we have affordable prices that will suit your needs. 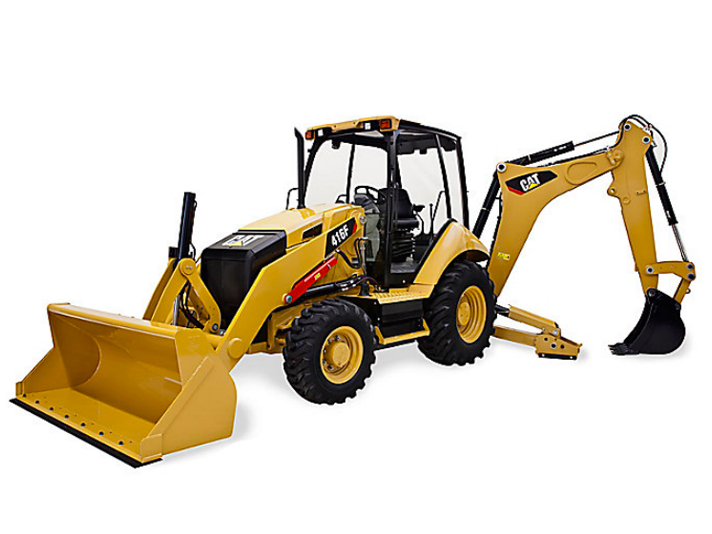 Front loader arms deliver more reach, dump height and breakout. Larger torque converter delivers increased rimpull. Speed, direction and steering are all controlled with a single, easy to use joystick for less effort and lower fatigue so you can get more done. 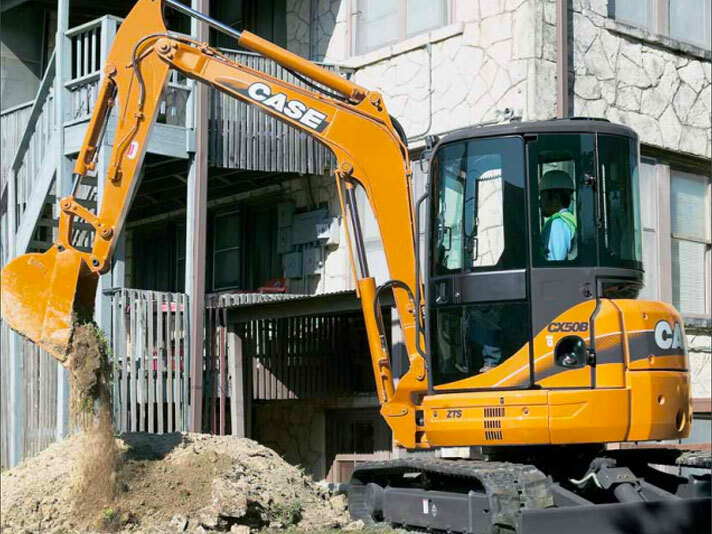 With a wide range of bucket sizes and bucket digging forces up to 3600kg, CX Series compact excavators deliver the power to dig anywhere you need it. 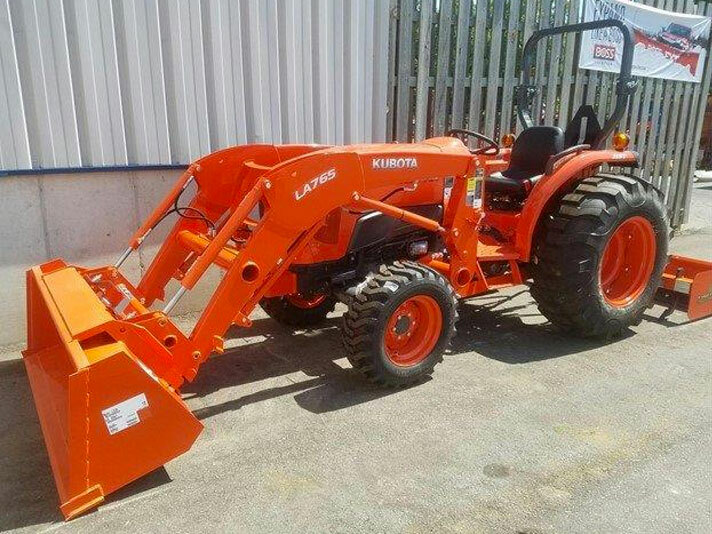 Known for their reliability and power, Kubota diesel engines generate outstanding horsepower, yet are more fuel-efficient and cleaner burning.